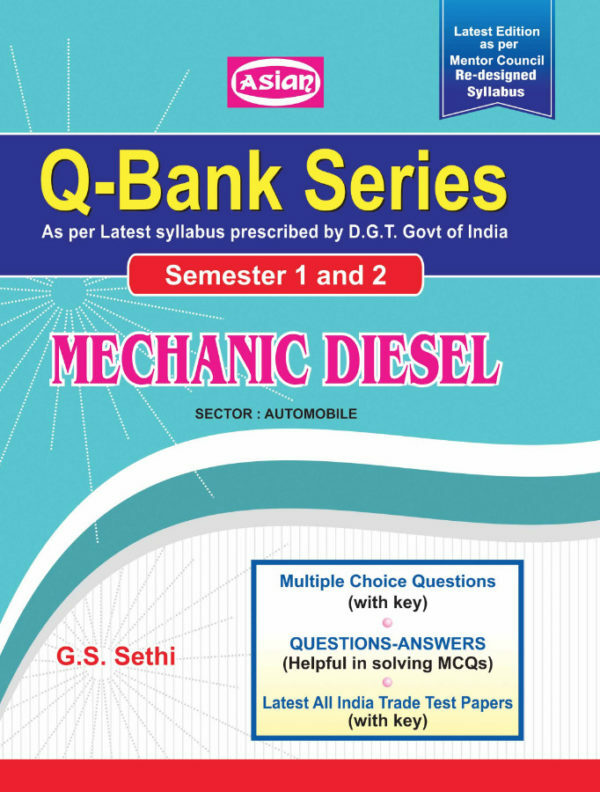 The book covers complete syllabus for diesel mechanic course as per the latest semester syllabus designed by DGET. The book strictly follows NIMI Pattern. 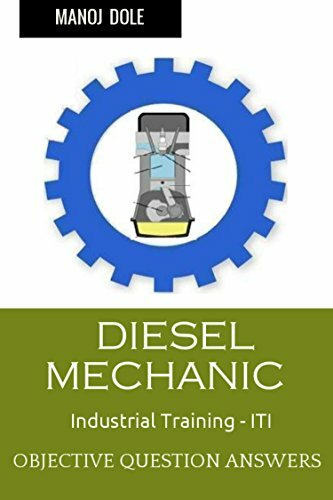 DIESEL MECHANIC Industrial Training is a simple e-Book with all about the latest & Important Engines, Hand Tools & Instruments used in Automobile Engineering & ITI courses like Diesel Mechanic & Motor Mechanic Vehicle. 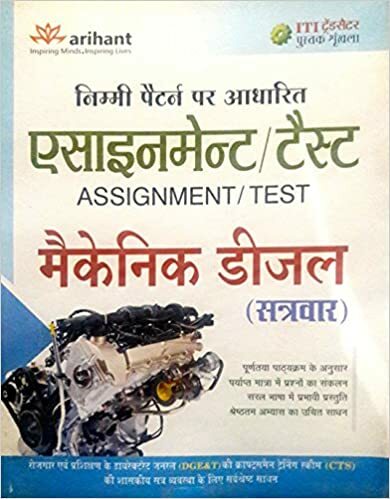 It contains objective questions with underlined & bold correct answers covering all topics including Engines, Pumps, Hand Tools, Measuring Instrument, Machine Tools, Accessories and lots more. We add new question answers with each new version. Please email us in case of any errors/omissions. 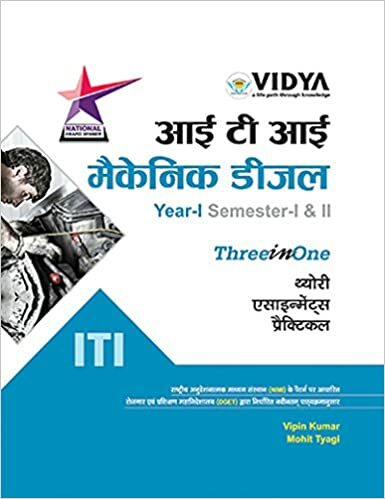 This is arguably the largest and best e-Book for All engineering multiple choice questions and answers. As a student you can use it for your exam prep. 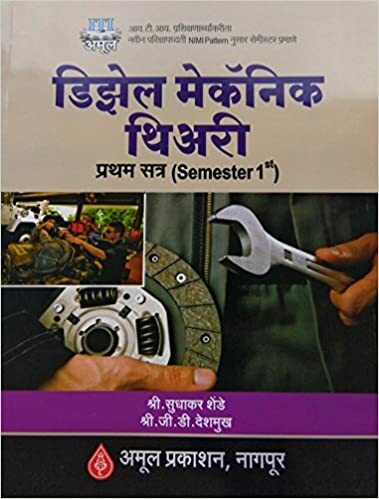 This e-Book is also useful for professors to refresh material. 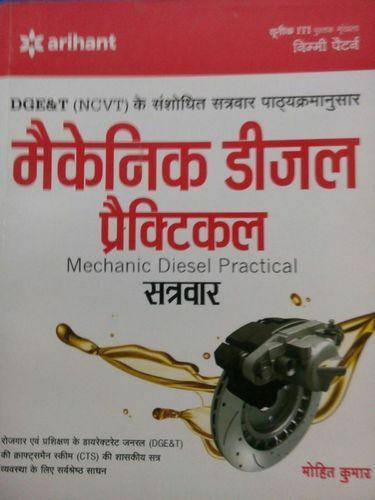 The Fourth Edition of Troubleshooting and Repairing Diesel Engines presents the latest advances in diesel technology. 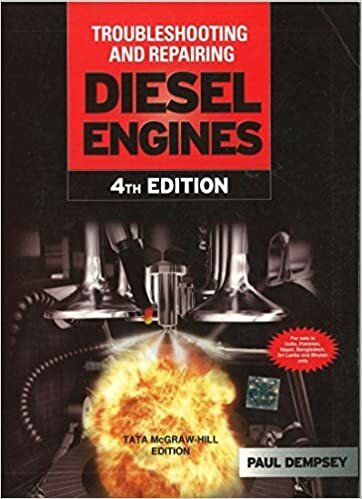 Comprehensive and practical, this revised classic equips you with all of the state-of-the-art tools and techniques needed to keep diesel engines running in top condition. Traditionally, the study of internal combustion engines has focused on the steady-state performance. 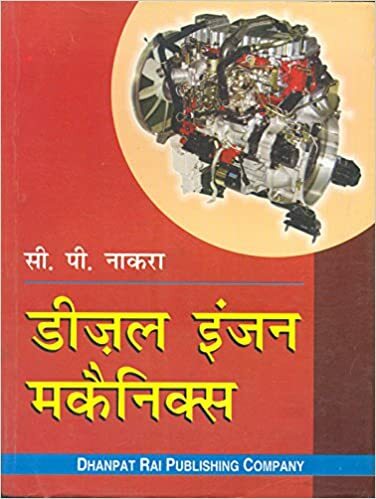 However, the daily driving schedule of automotive and truck engines is inherently related to unsteady operation, whereas the most critical conditions encountered by industrial or marine engines are met during transients. 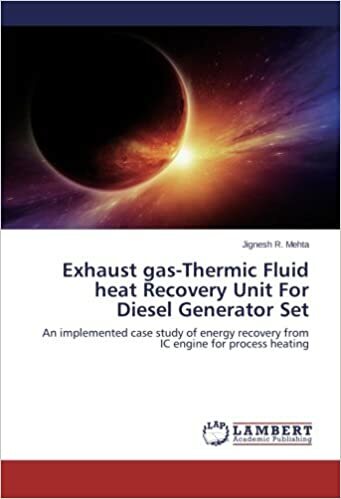 Unfortunately, the transient operation of turbocharged diesel engines has been associated with poor driveability, as well as overshoot in particulate and gaseous emissions, making the study and modeling of transient engine operation an important scientific objective. 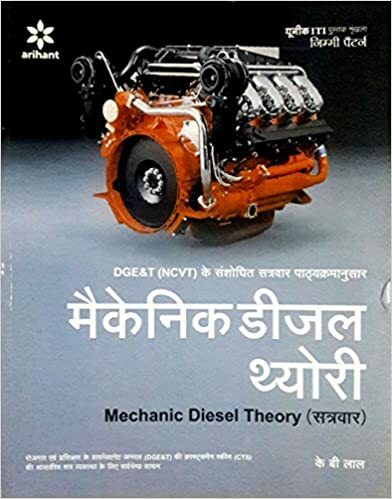 Diesel Engine Transient Operation provides an in-depth discussion of all the complex thermodynamic and dynamic phenomena that are experienced by a diesel engine during load increase, acceleration, cold starting or Transient Cycle. Beginning with the fundamental and most influential turbocharger lag problem, the analysis covers a range of topics, including heat transfer, combustion, air-supply and friction. 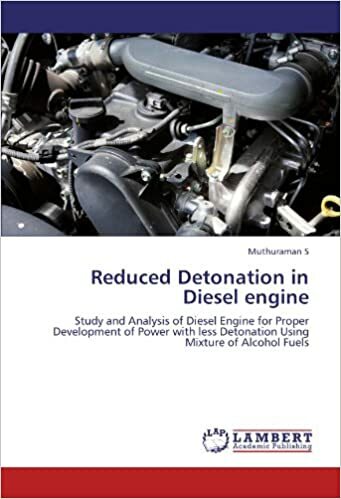 Diesel Engine Transient Operation presents the most important findings in the field, with special attention paid to the discussion of exhaust emission mechanisms and to the various methods of improving transient response. Moreover, the discussion of the main experimental techniques covers the measurement of exhaust emissions and particle size distribution, which has gained increasing interest in recent years due to stringent regulations imposed by the EU, USA, and Japan. Researchers and students in the field will find this book’s comprehensive coverage of the latest research particularly informative, and will also appreciate the authors’ analysis of available modeling techniques.